 NAT Gateway provides Source Network Address Translation (SNAT) and Destination Network Address Translation (DNAT) functions for Elastic Cloud Servers (ECSs) in a Virtual Private Cloud (VPC), making it easier for you to configure the ingress and egress for a VPC. NAT Gateway provides various instance types. It is designed for scenarios with a large quantity of requests and connections. NAT Gateway enables ECSs in a VPC to connect to the Internet. This service can be deployed flexibly across subnets and AZs. NAT Gateway simplifies O&M operations and supports quick provisioning. It runs stably and reliably. Multiple ECSs share an EIP. You do not need to purchase additional EIPs or bandwidth resources. NAT Gateway constructs a public network egress for a VPC. ECSs in the environment can use shared EIPs to access the Internet. Multiple types of NAT gateways are available. Supports deployment across subnets and AZs. Supports multiple types of NAT gateways. Ensures effective use of EIPs. NAT Gateway supports port forwarding with DNAT, allowing your ECSs to provide services for external networks with a shared EIP. NAT Gateway supports scenarios with millions of concurrent connections. NAT Gateway provides different instance types for various application scenarios. You can pay for instances, EIPs, and bandwidth resources as you need.